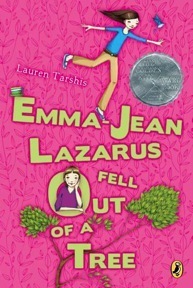 Emma-Jean Lazarus Fell out of a Tree by Lauren Tarshis. A super smart girl tries her best to enter the social world of her peers with disastrous results while grieving her father’s death. This is the new cover to be released this year. The reader feels the emotion even though the character isn’t blubbering. No gimmicks. A quirky genius of a girl protagonist with a well-rounded cast of secondary characters. Ms. Tarshis does an excellent job of switching over to another girl’s pov that doesn’t break up the story, but deepens it. An example of 3rd person pov writing that works. The author’s telling of the story and word choice reflects Emma-Jean. 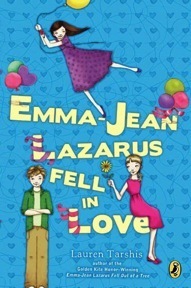 Ms. Tarshis never tells us what Emma-Jean is like: we slowly figure it out through Emma-Jean’s dialogue and actions. Great showing. You can’t help but root for a girl who has no clue why middle school girls are so complicated. 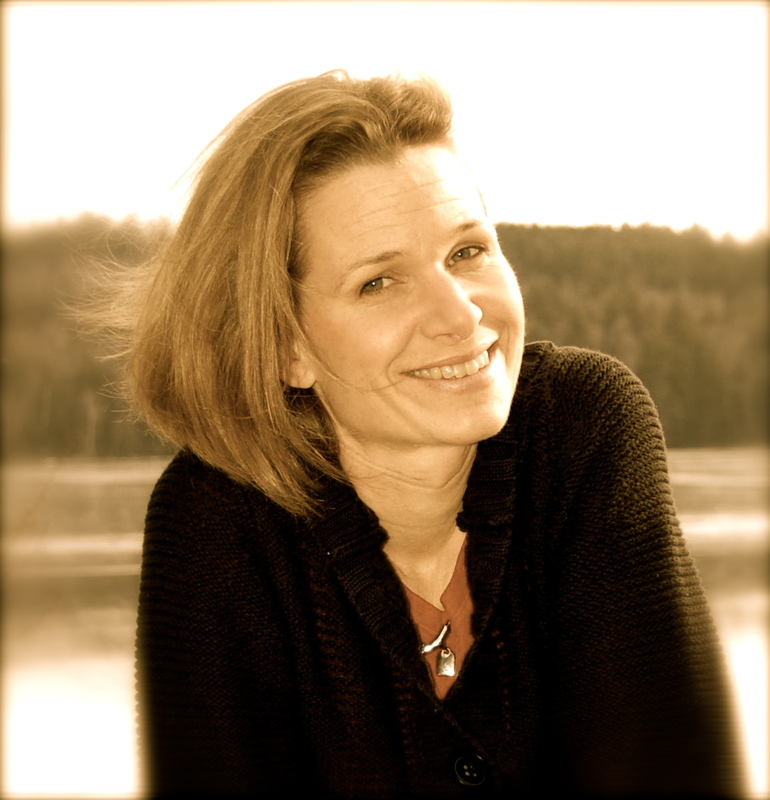 Ms. Tarshis never manipulates the reader through gimmicks or fancy prose – a simple story that cuts straight to the heart. We see important secondary characters experience an emotional arc, not just Emma-Jean. It’s a short read, not padded with extra prose and filler scenes. And here’s the companion novel, which I haven’t read yet, but I know exactly where it sits on our library shelves! What book have you read that not only knocked your holey socks off but would be a great book for fellow writers to study excellent craft?